Majestic One is a business and brand development agency. Specialising in sales and digital marketing, we focus on custom ROI and statistical trackable progression. Working from offices based in Bournemouth, we have the ability to cover clients requirements on a global basis. 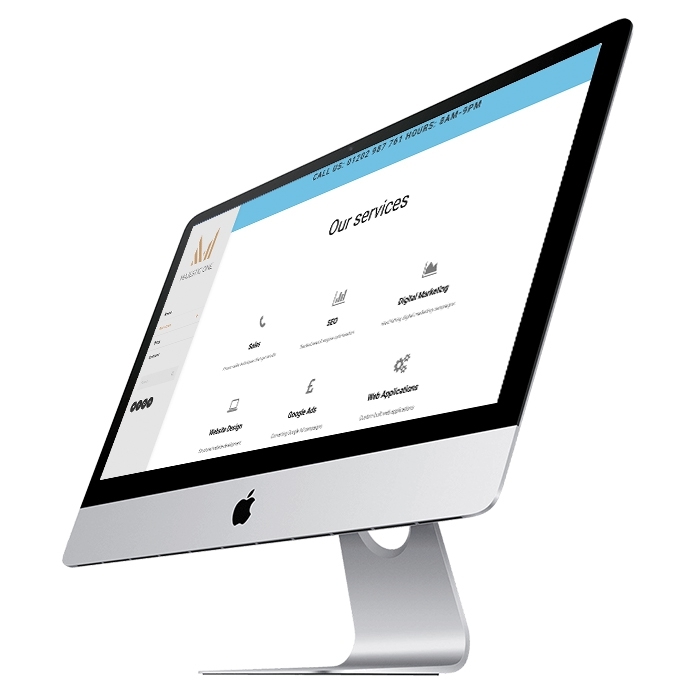 From web design and build, SEO, Social media right through to custom management software, Majestic One are here to fulfil.